Our doctors are available 7 days a week, Saturdays, Sundays, after hours and most public holidays for all your health needs. Call (03) 9662 2256 to speak to our friendly reception staff during office hours. You can also book your preferred appointment time right now, online. 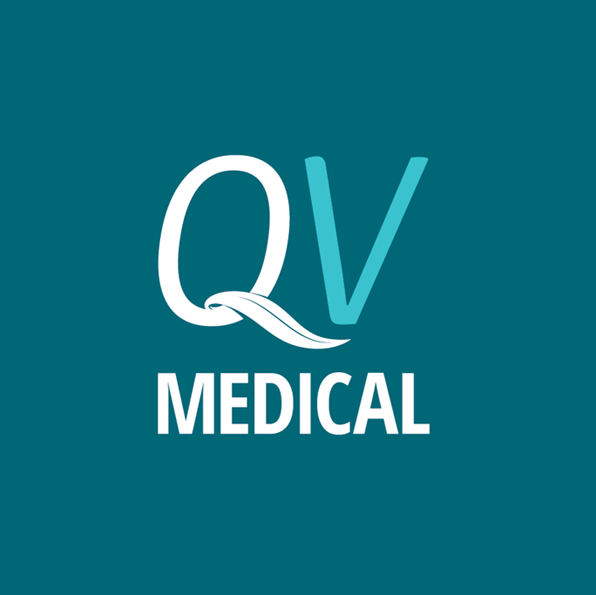 © 2018 QV Medical Centre. All rights reserved.